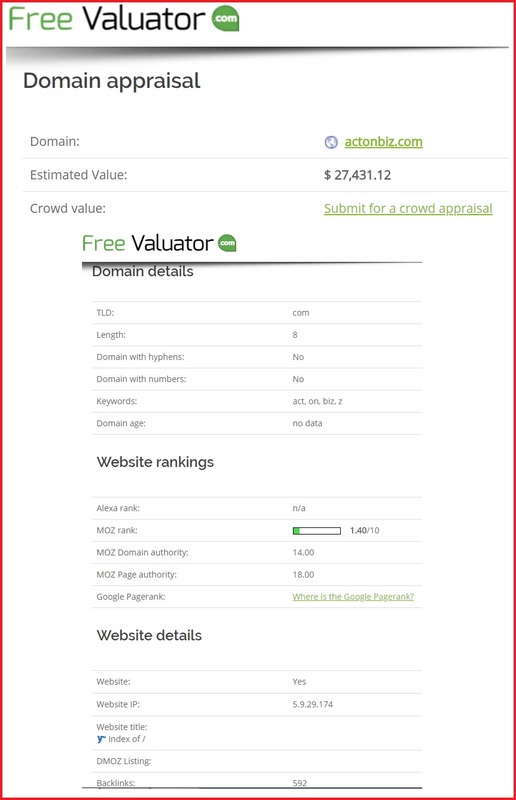 A Powerful Aged Domain Name Packed With Great Stats! This 13yr old site is an ideal name for a business, marketing or even training site in the business niche. Consultants and marketers would love this, as it can be used for different applications.